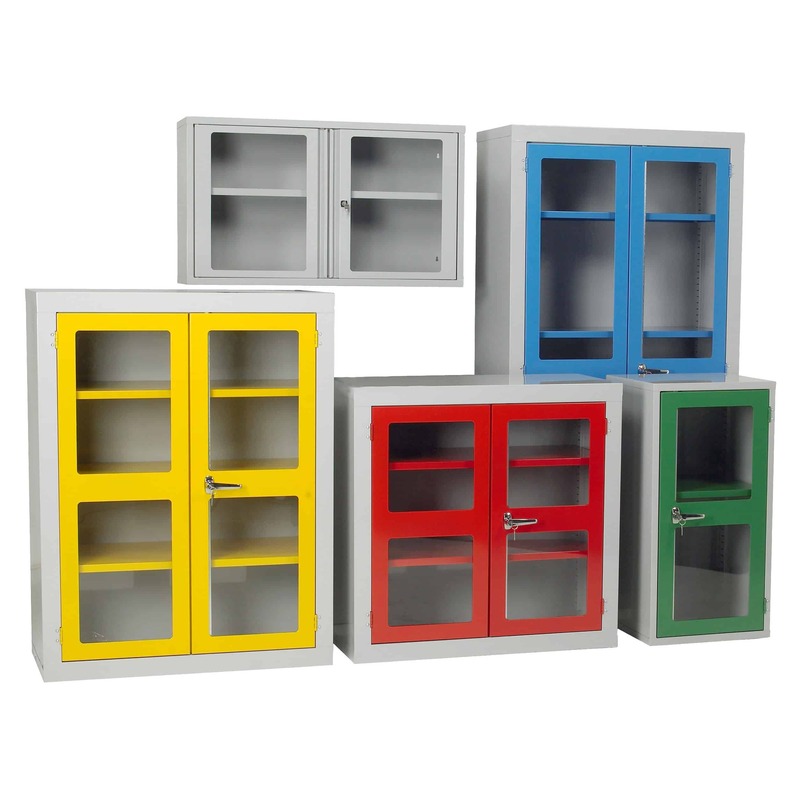 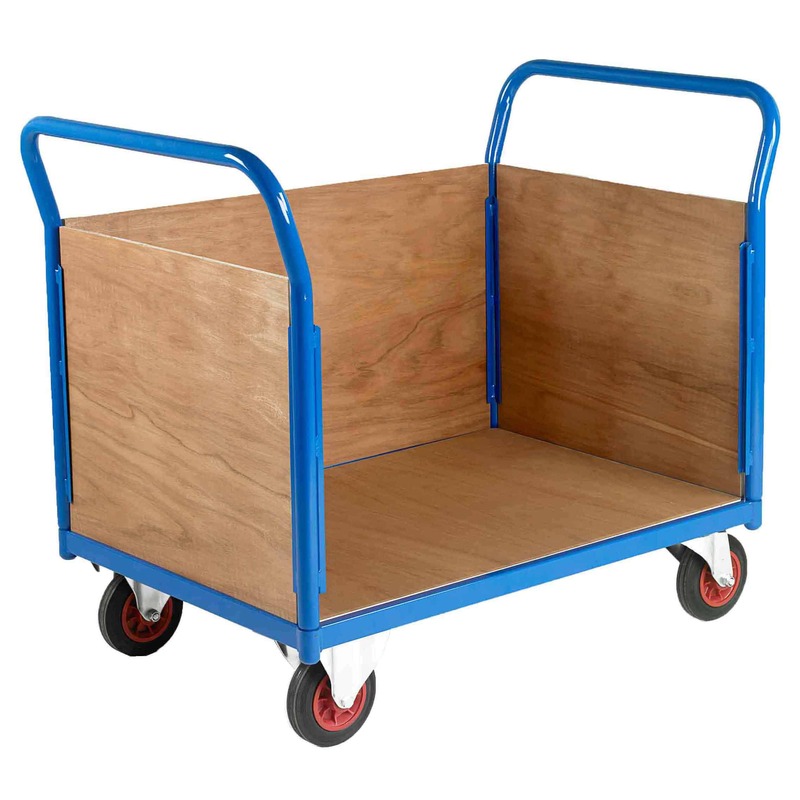 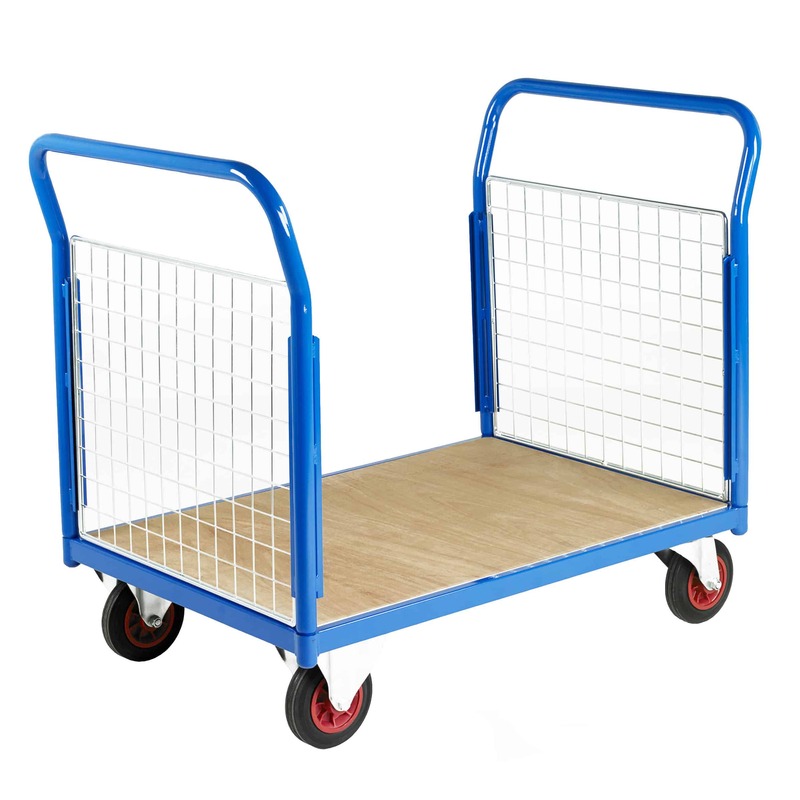 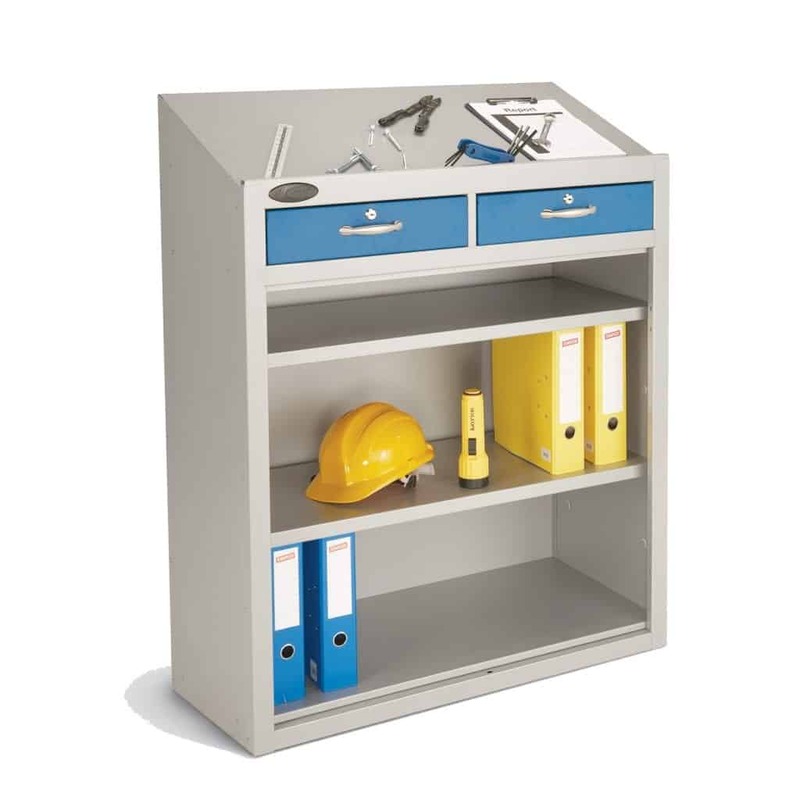 Storage N Stuff have a large range of practical and sturdy Workplace Cupboards to suit all environments. 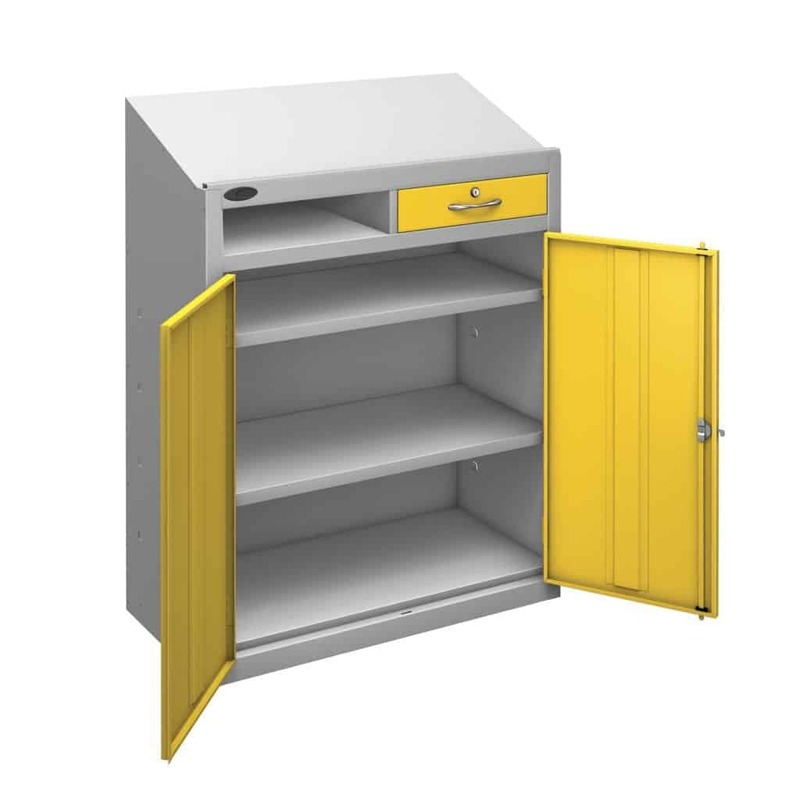 All cupboards come in a range of colours with multiple accessories. 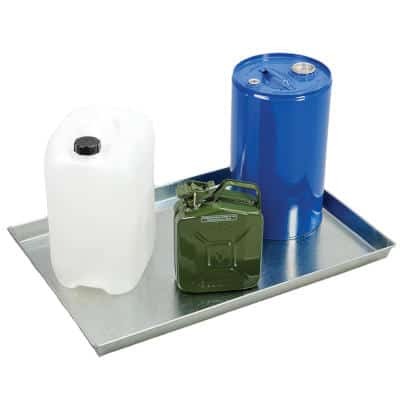 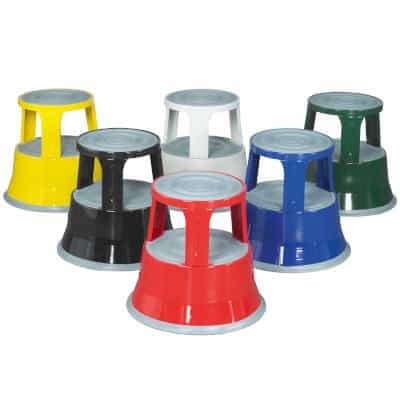 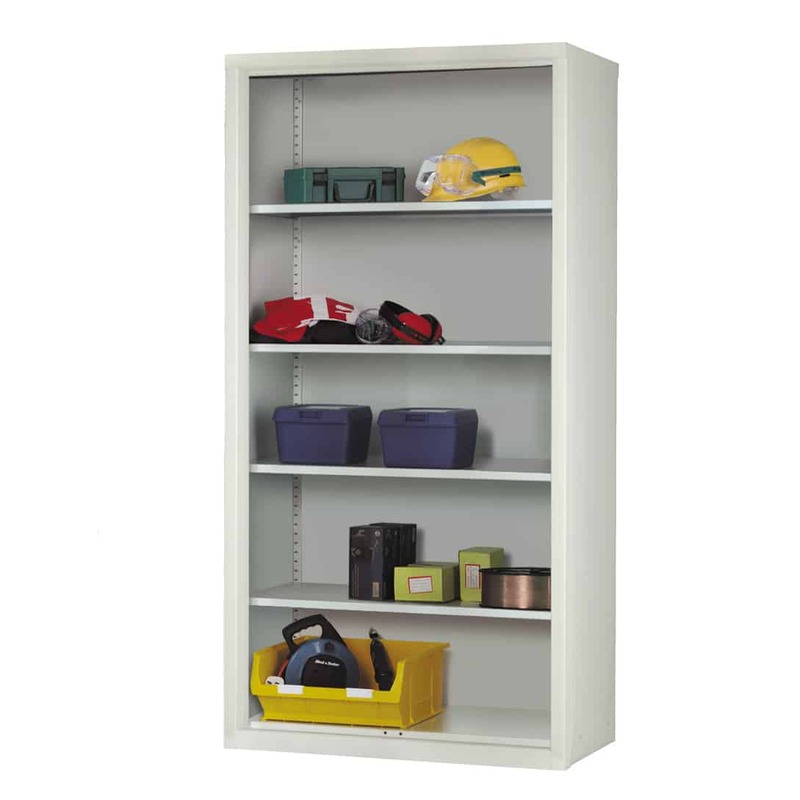 The General Workplace Cupboards range are ideal for offices. 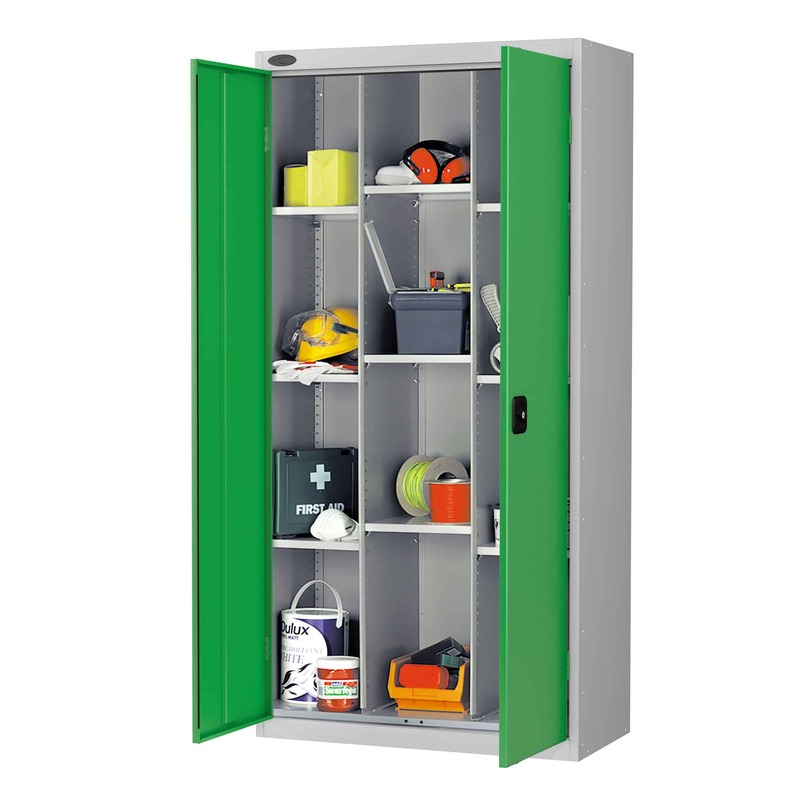 Polycarbonate Door Storage Cabinets allow you to view the contents of the cupboard whilst offering security at the same time. 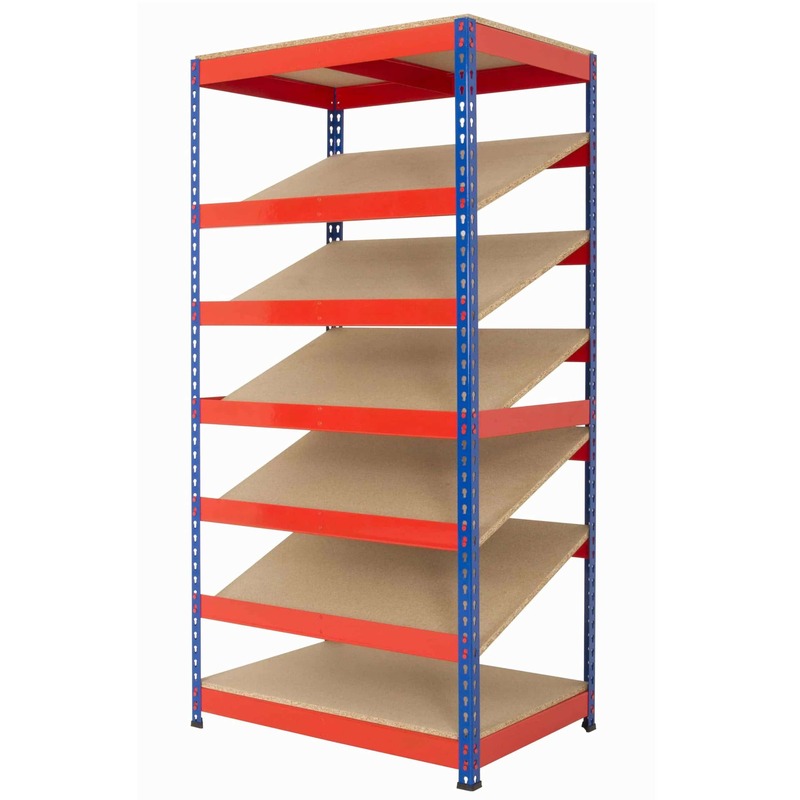 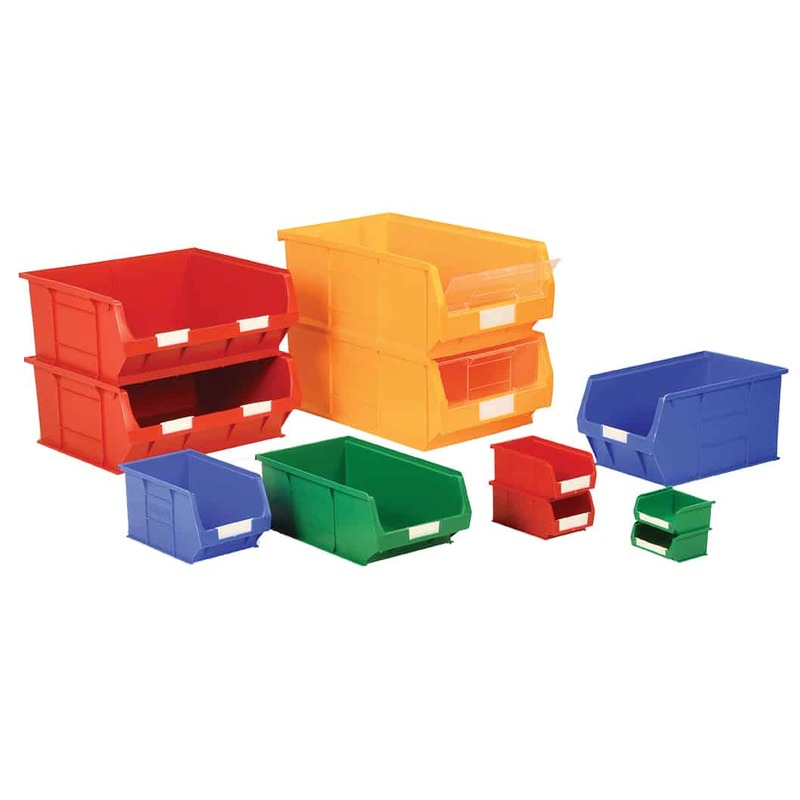 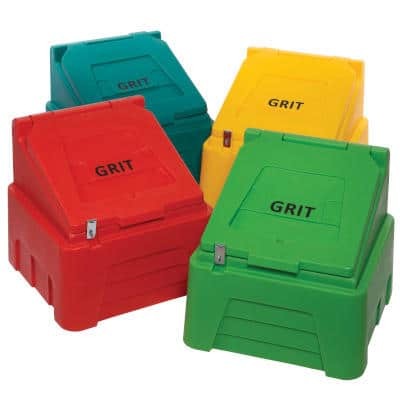 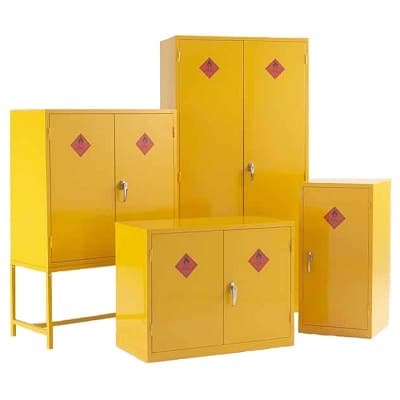 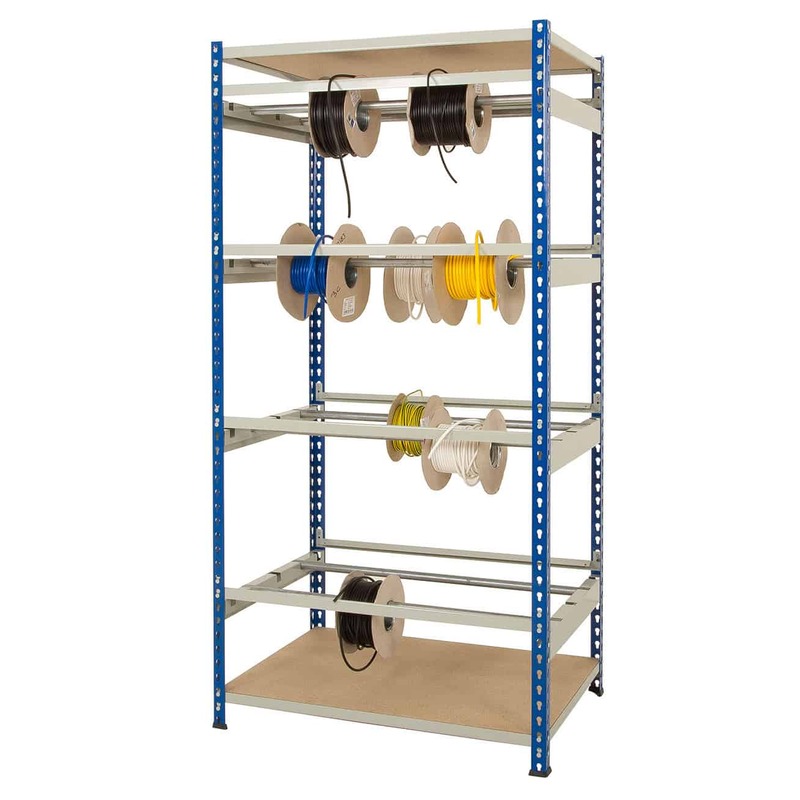 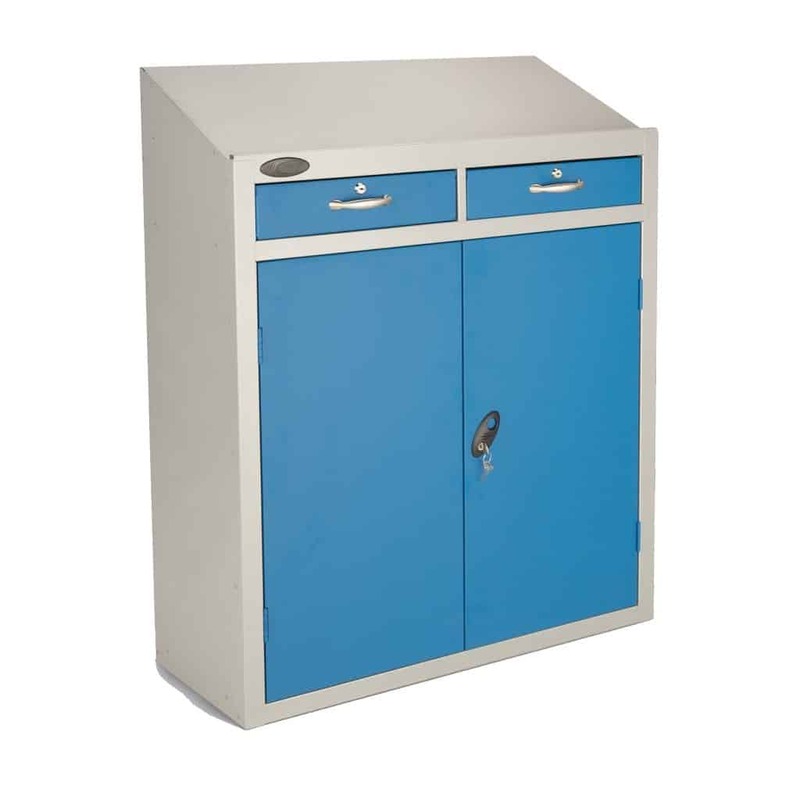 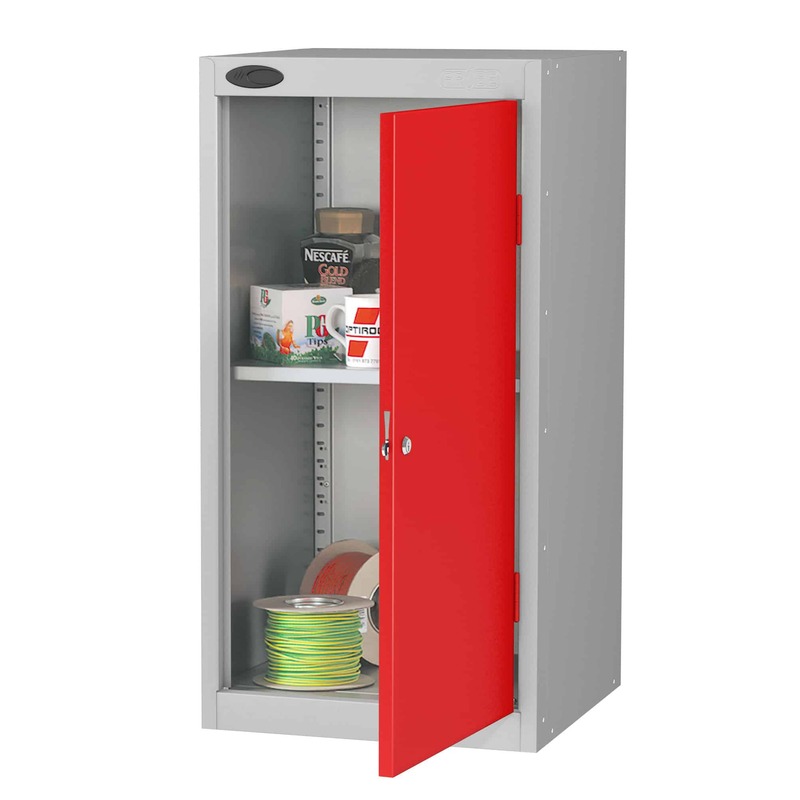 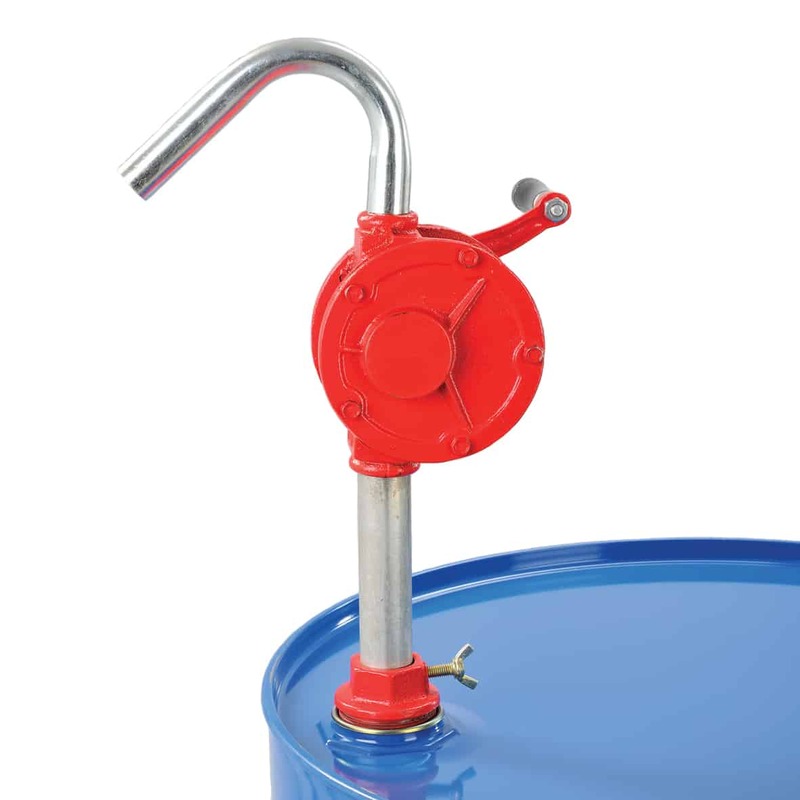 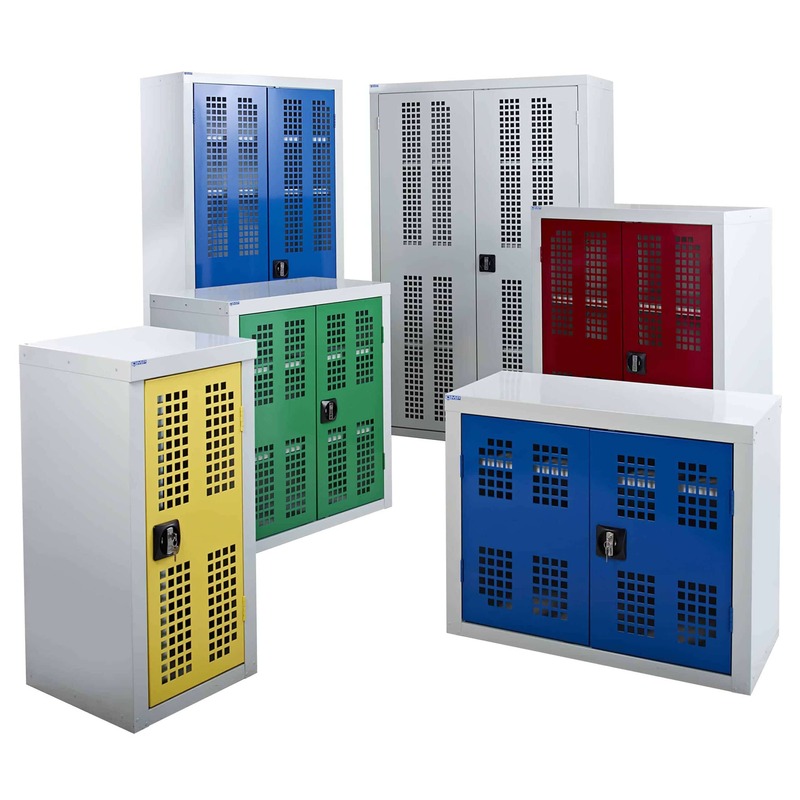 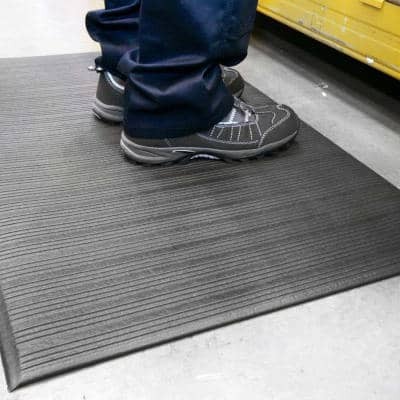 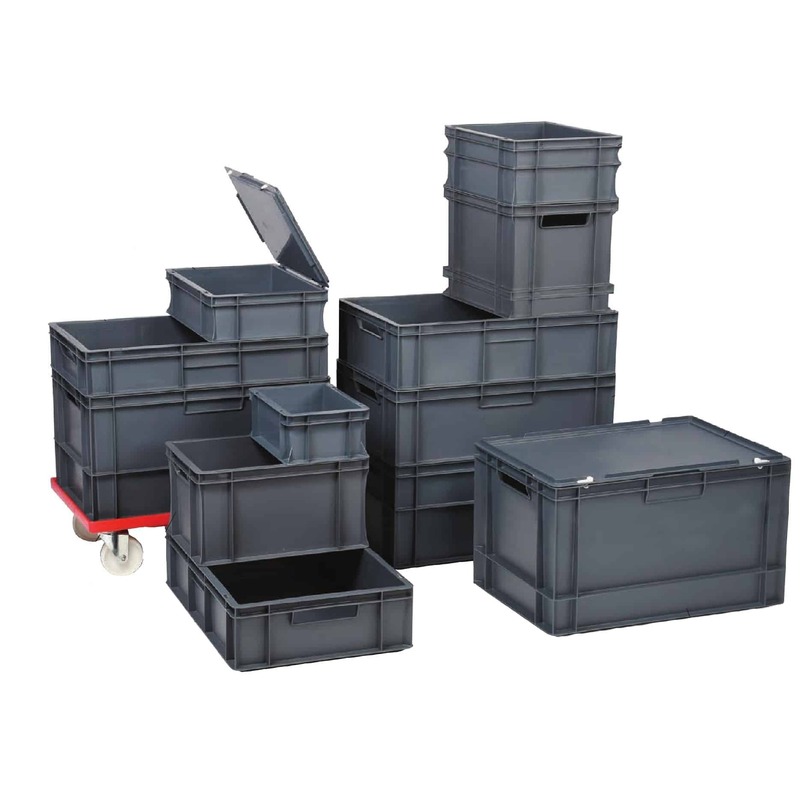 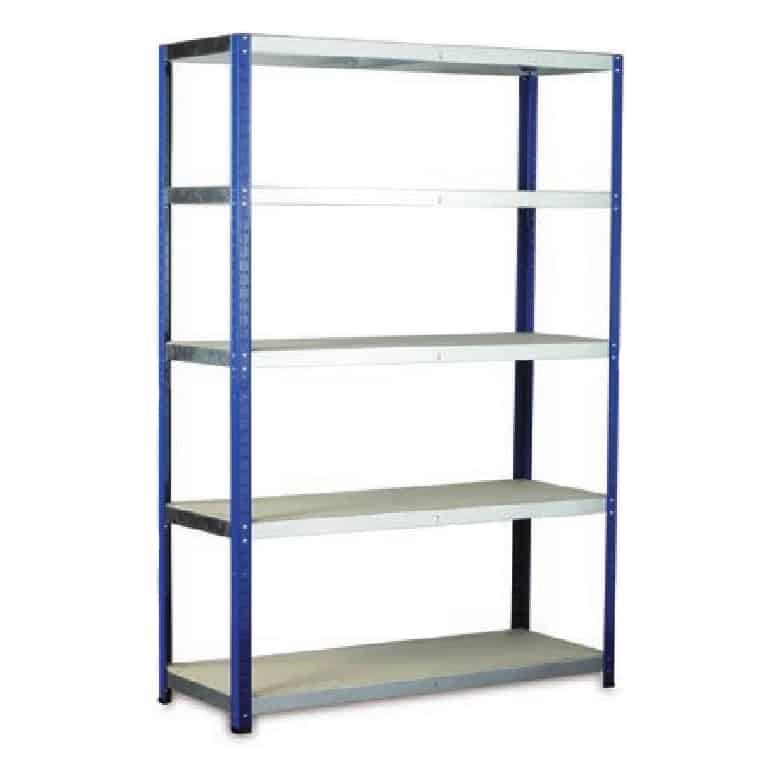 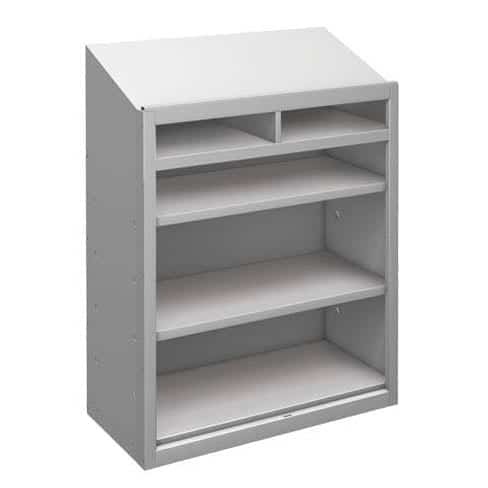 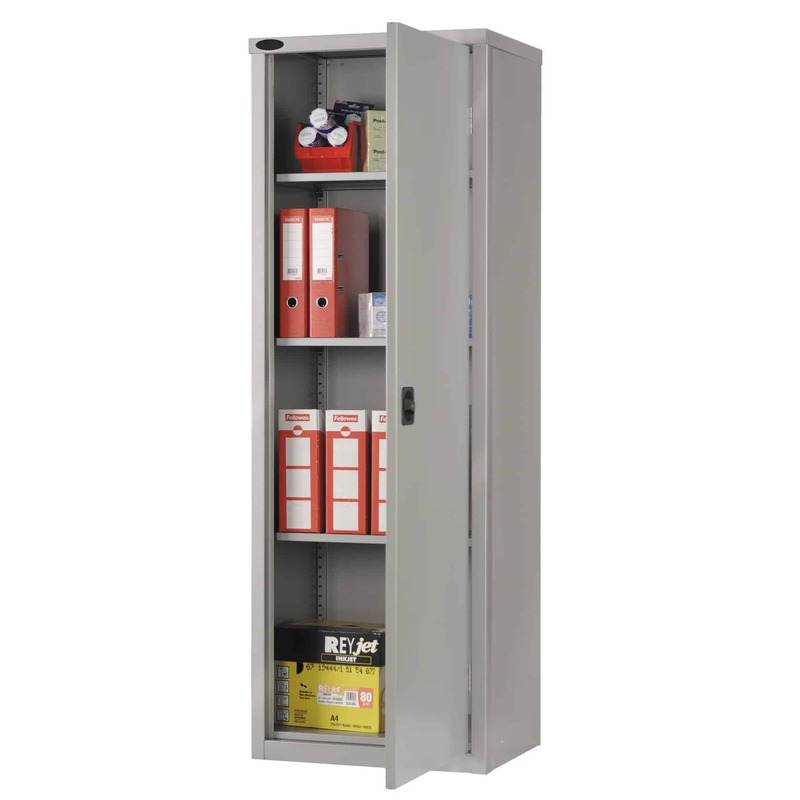 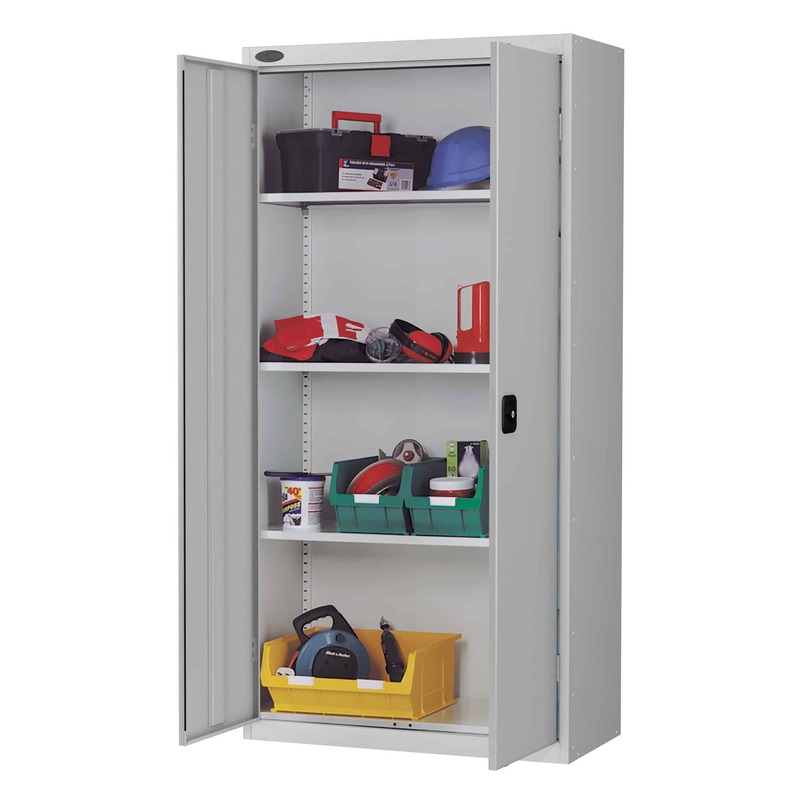 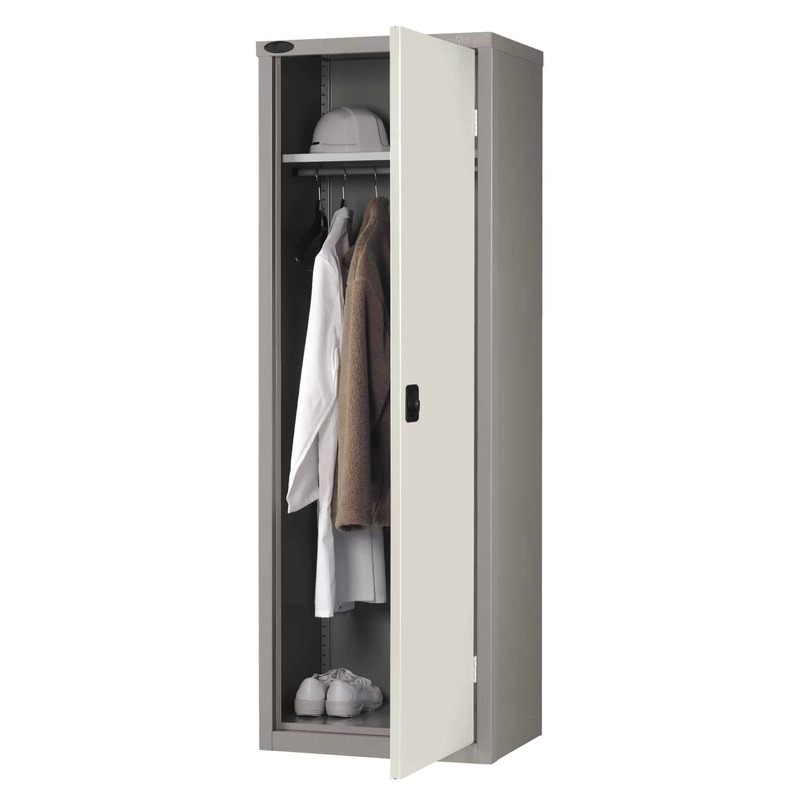 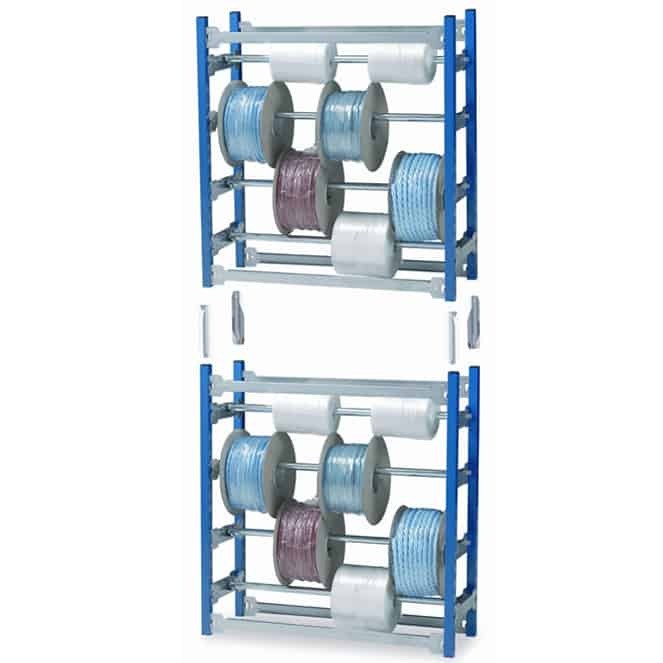 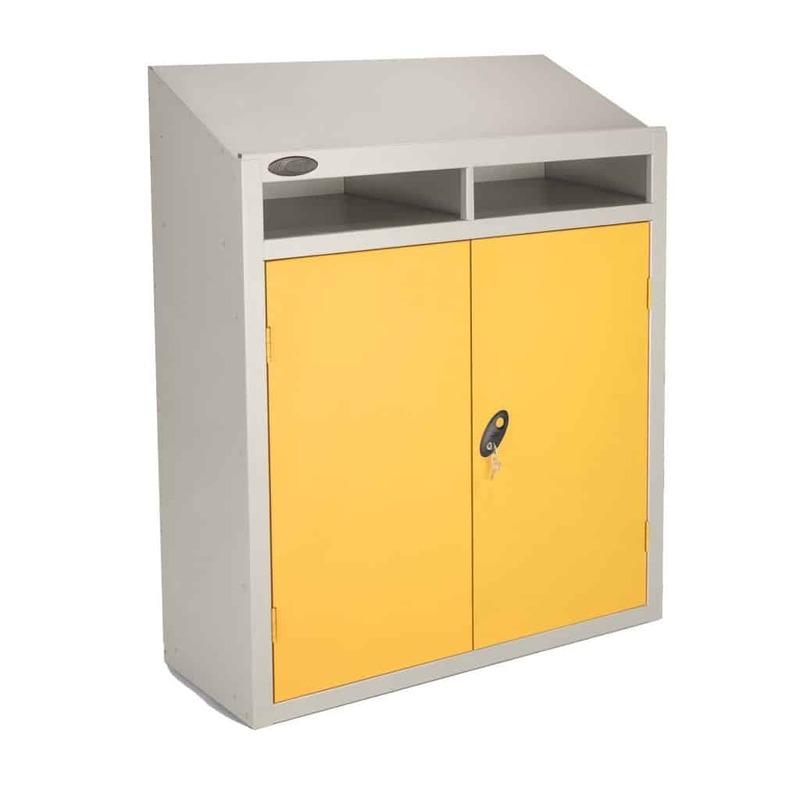 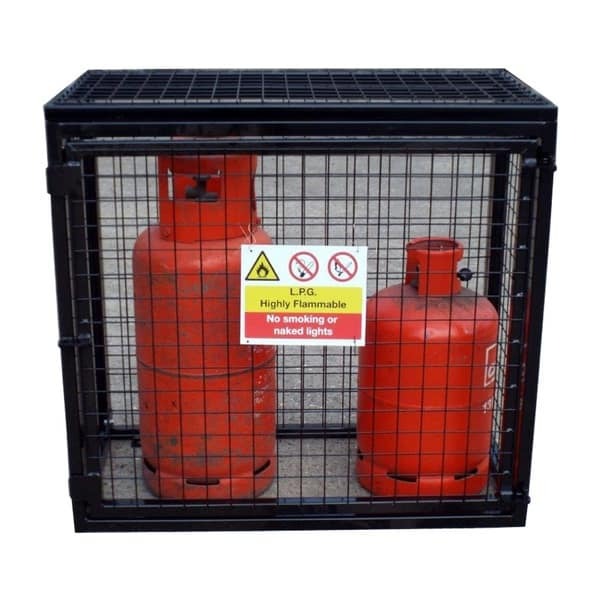 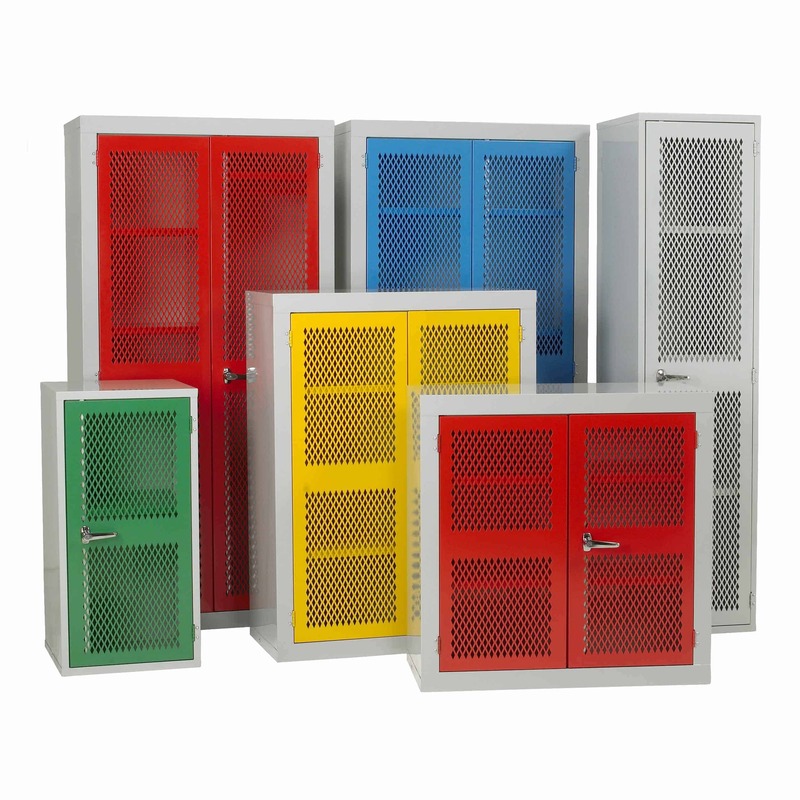 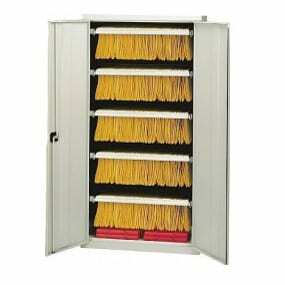 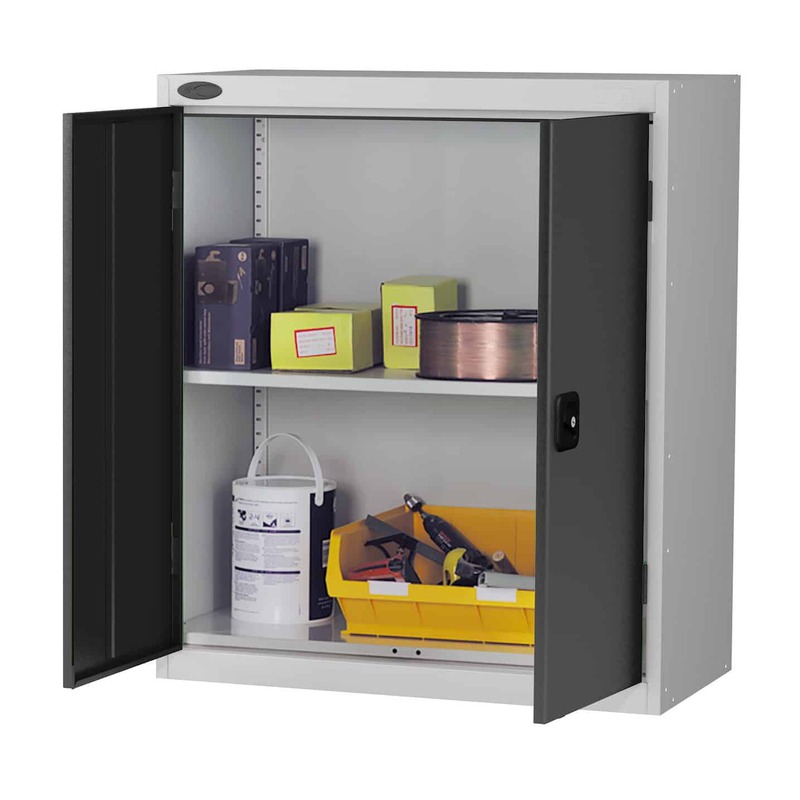 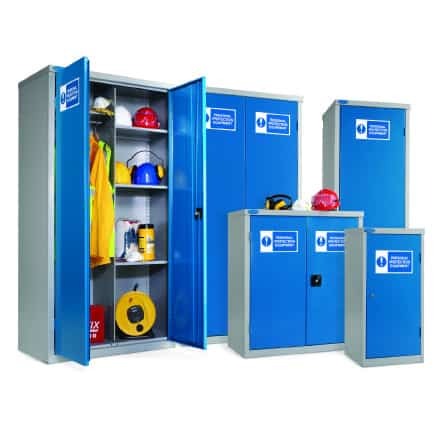 The Probe PPE Steel Storage Cupboards are ideal for storing personal protective equipment securely. 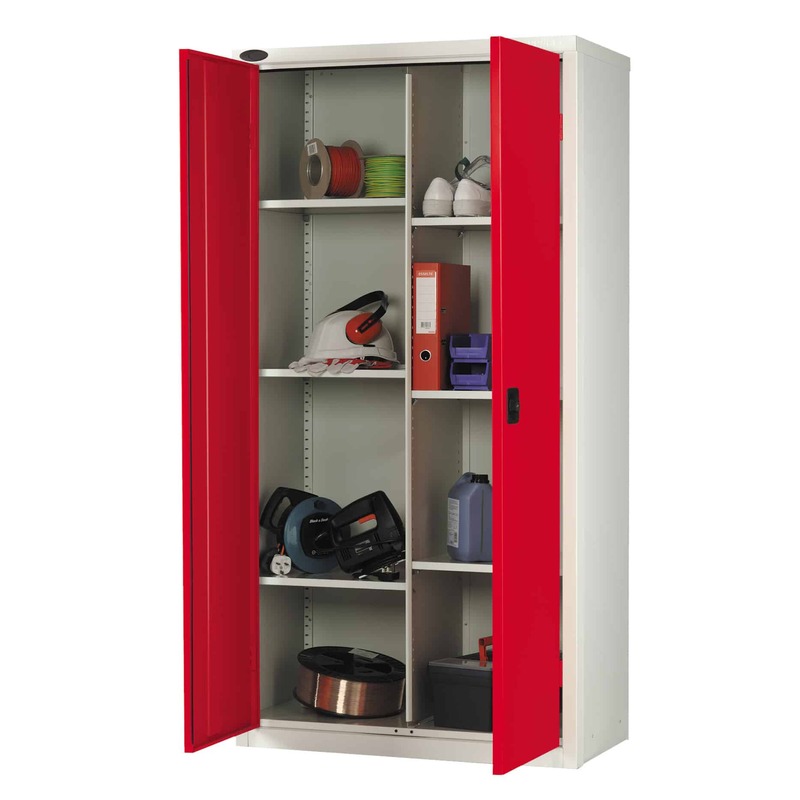 If you can’t find what you’re looking for, get in touch with our sales team and we will source a cupboard to suit you.